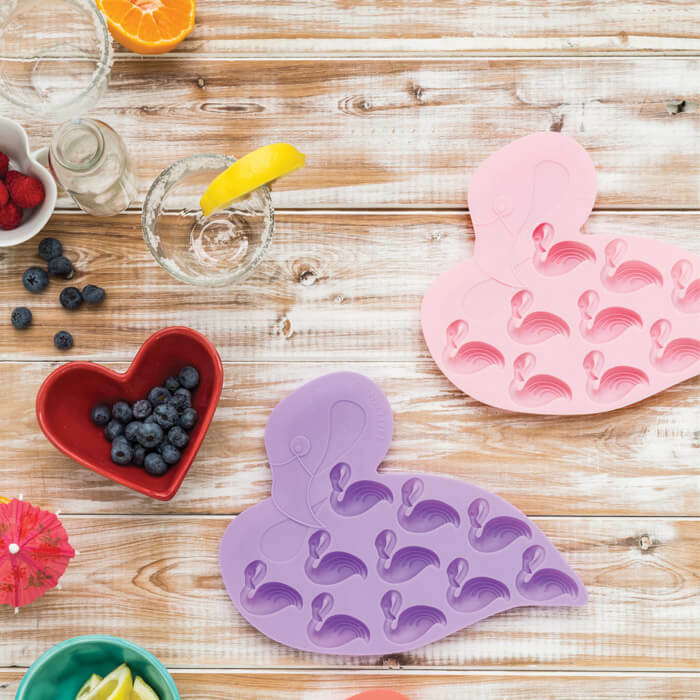 Add a splash of fun to your summer drinks selection. 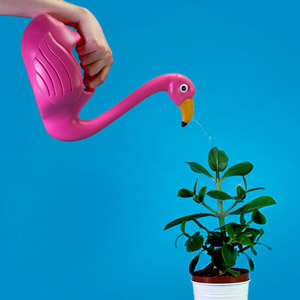 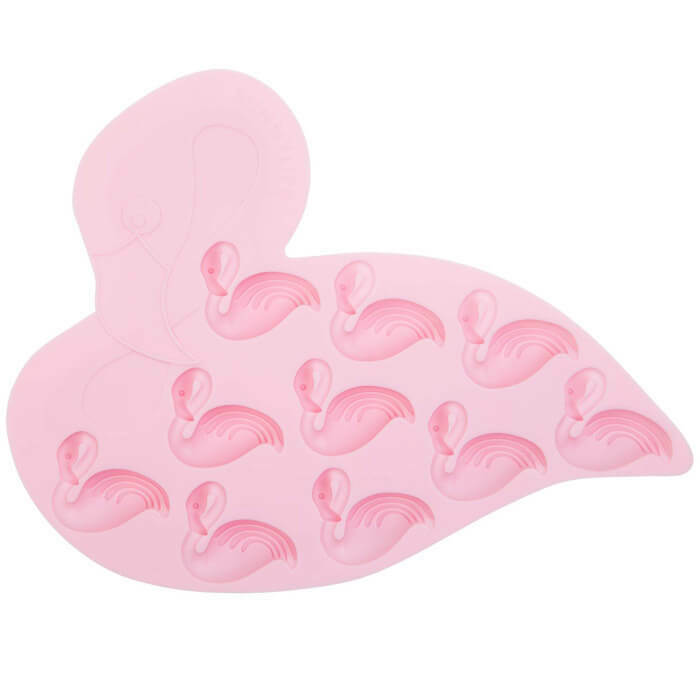 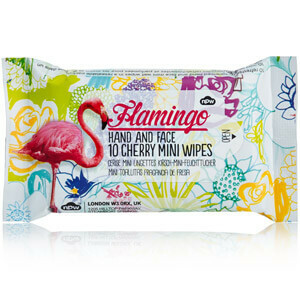 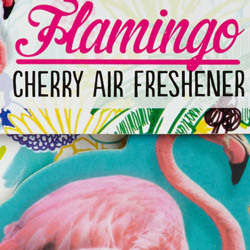 Each tray produces 10 icy flamingos in flexible silicone for easy use and cleaning. 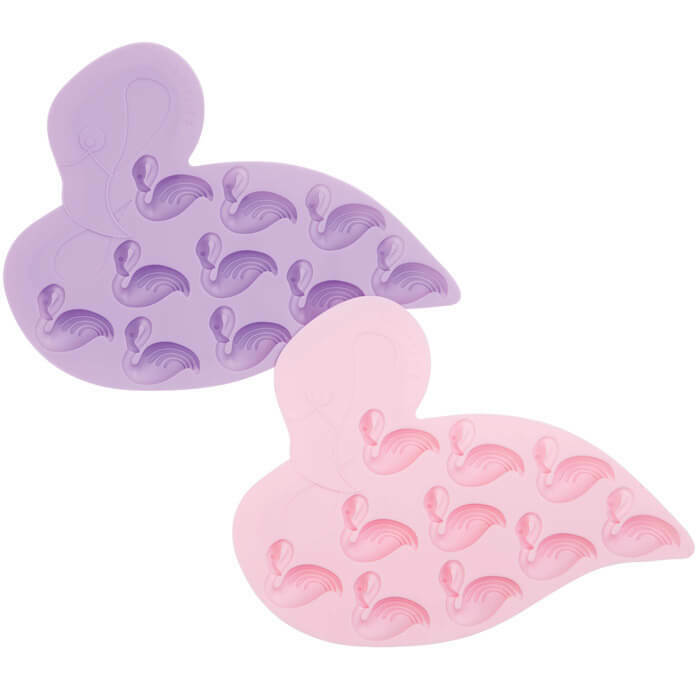 The trays can also be used to mold all manner of things.